Hugh Jackman wants to know what you want to see from his final performance as Wolverine! 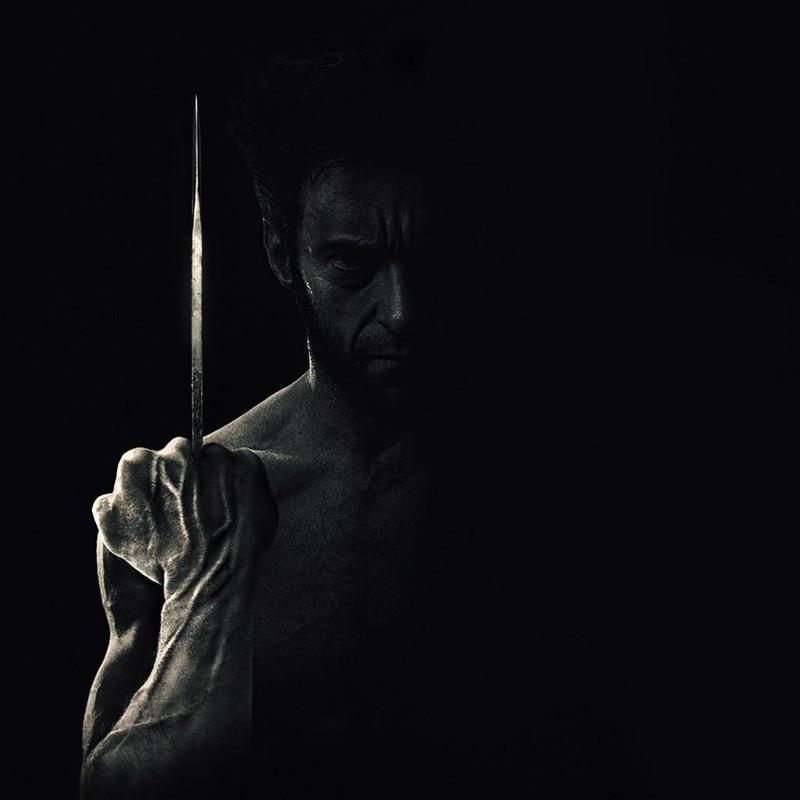 Following its debut during 20th Century’s Fox feature film presentation at Comic-Con International, early teaser art for the upcoming Untitled Wolverine Sequel has now officially been released by none other than Wolverine himself, Hugh Jackman. The Academy Award nominee tweeted the design along with the request that fans tweet him back with the hashtag #OneLastTime and explain what they want to see from his final big screen appearance as the Marvel Comics character. Although it’s far from confirmed, Jackman hinted during the panel earlier this month that Mark Millar and Steven McNiven’s popular “Old Man Logan” storyline may very well factor into the new film. 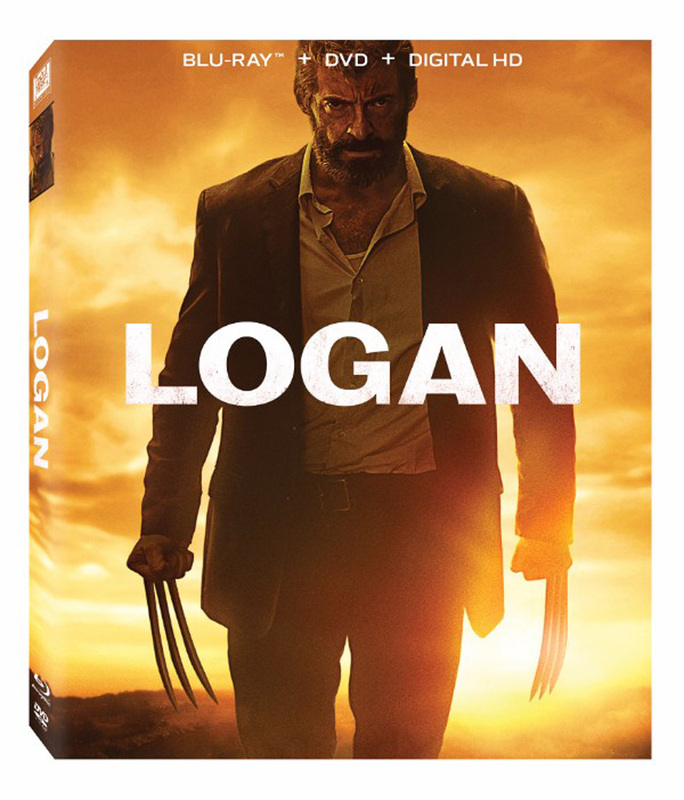 To be directed by James Mangold (who, in addition to helming The Wolverine, worked with Jackman on Kate & Leopold), the new film is penned by David James Kelly. It will arrive in theaters March 3, 2017, following the 2016 X-Men universe films Deadpool, X-Men: Apocalypse and Gambit, arriving February 15, May 27 and October 7, respectively.